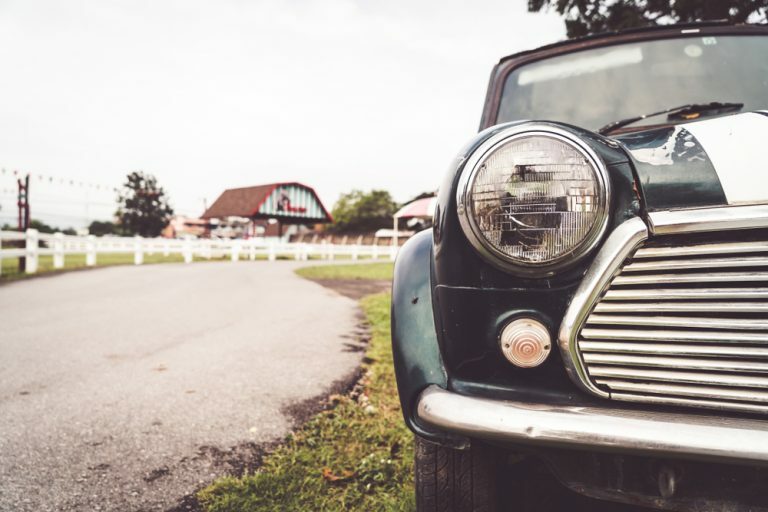 For many people, their vehicle is their pride and joy, and keeping it in perfect condition is a labor of love. 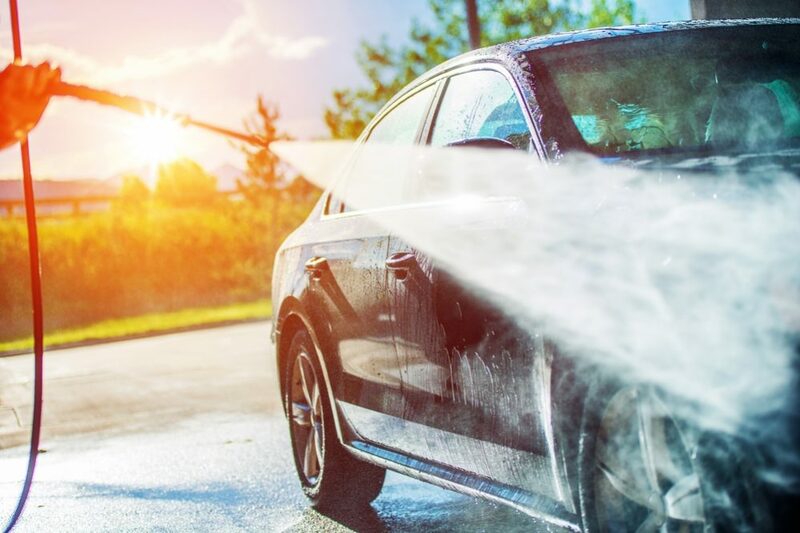 However, washing your car is about much more than just splashing some soapy water over it, and if you don’t do it right, you won’t achieve the result you want – so here’s how to wash your car. The first thing you need to do is prepare everything you’re going to need before you start. If you start washing your car and then suddenly realize you don’t have something you need, you will have to dash off and find it. 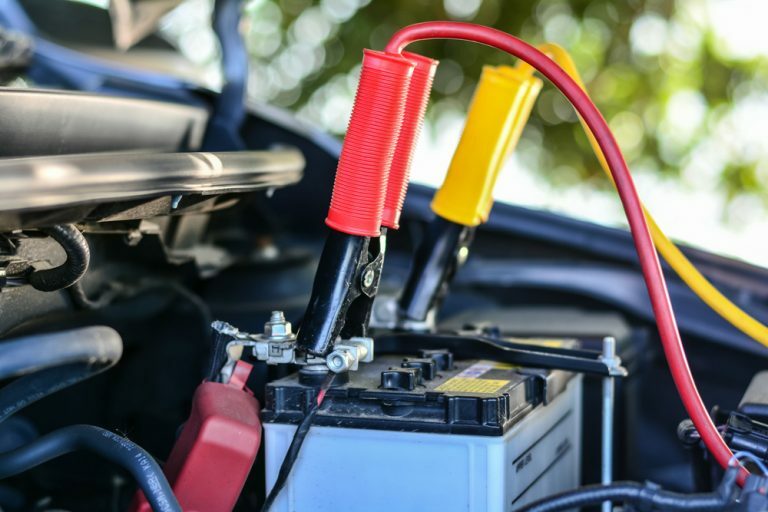 This might result in your car drying out in the air while you’re away, especially if you can’t find that item – something you want to avoid at all costs. You are going to need a water source. Ideally, you will have access to a hose as well as a couple of buckets of warm water. You will also need something to wash the car; a special mitt is the best option. Once the washing is done, you will need to dry the car; for this, you can choose microfiber cloths, but the traditional chamois leather, ideally a natural one rather than a synthetic one, is still probably the best choice. 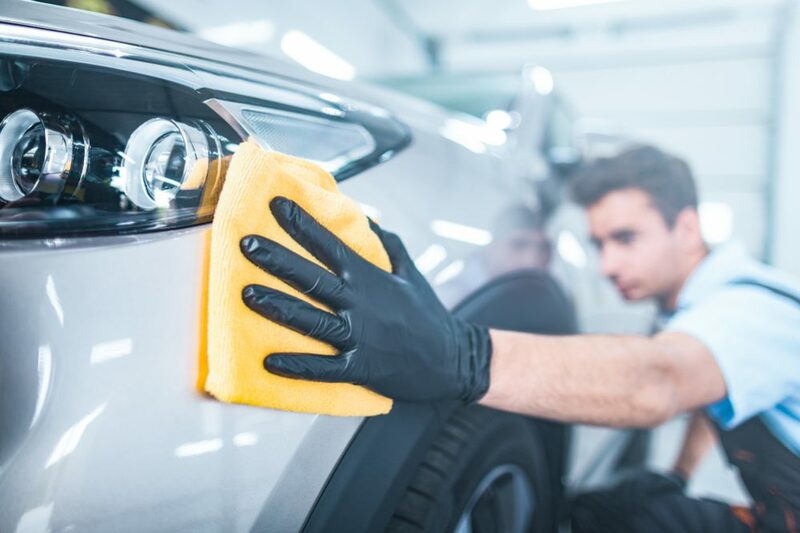 You might also need a stiff brush for cleaning the wheels and other stubborn spots underneath the car where the most stubborn grime and dirt tend to accumulate. 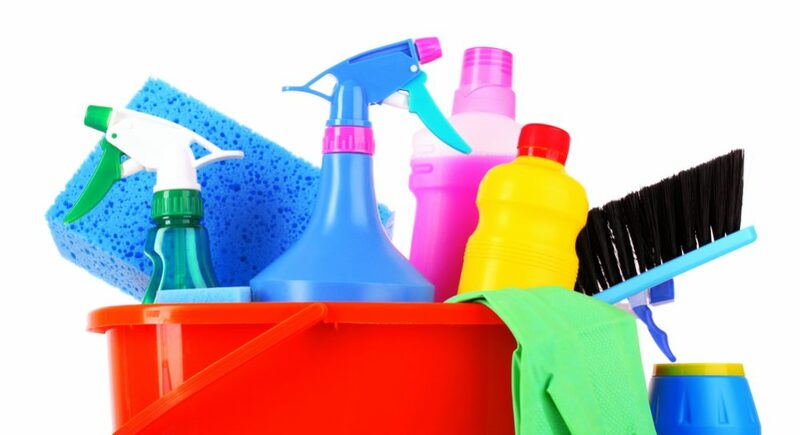 Then you need to prepare your cleaning products. At the very least, you will need a specialist car soap. You may also wish to prepare any products for waxing, cleaning the windows etc. that you plan to use. 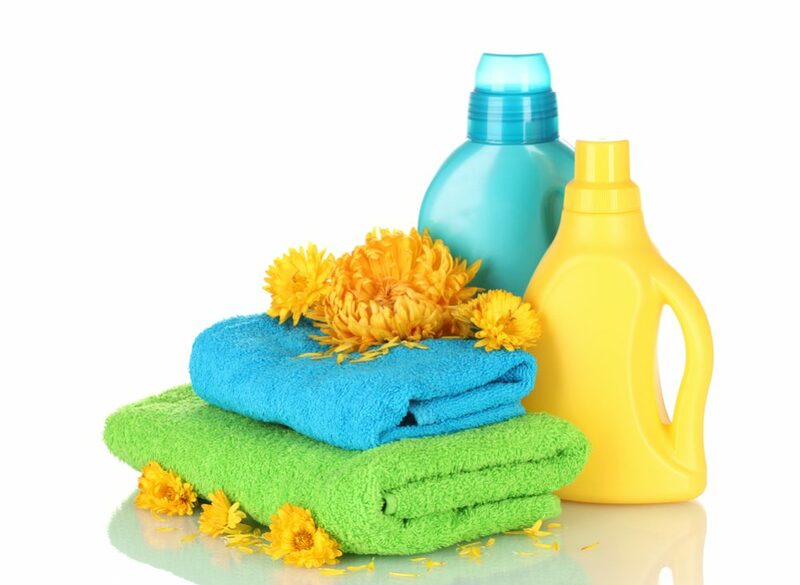 Make sure you use detergents and other products that are intended for washing cars. Don’t use liquid for washing dishes as it will remove the wax and make the paint more vulnerable. 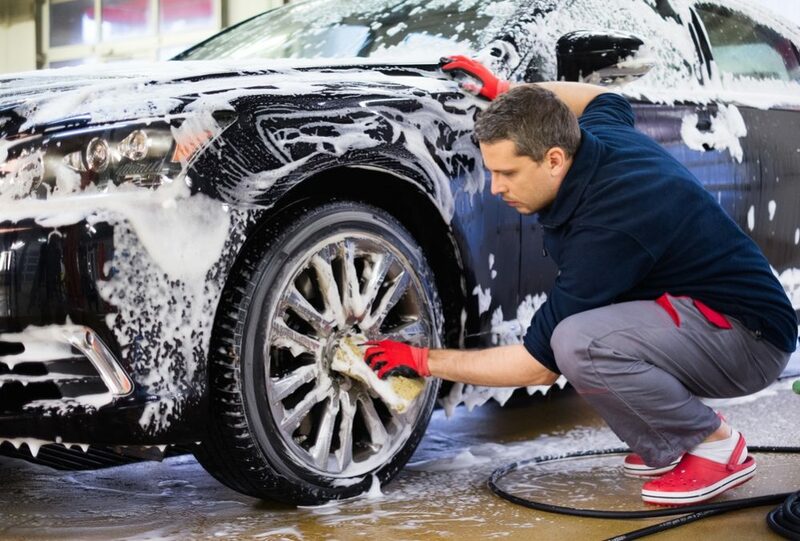 Check that the product you are using on your car’s wheels is suitable for the wheels you have – using chrome wheel cleaner on aluminum wheels, for example, is a great way to ruin them. Above all, make sure you read the labels and follow the instructions. Pay attention to the amounts you should be using per volume of water – and stick to it. 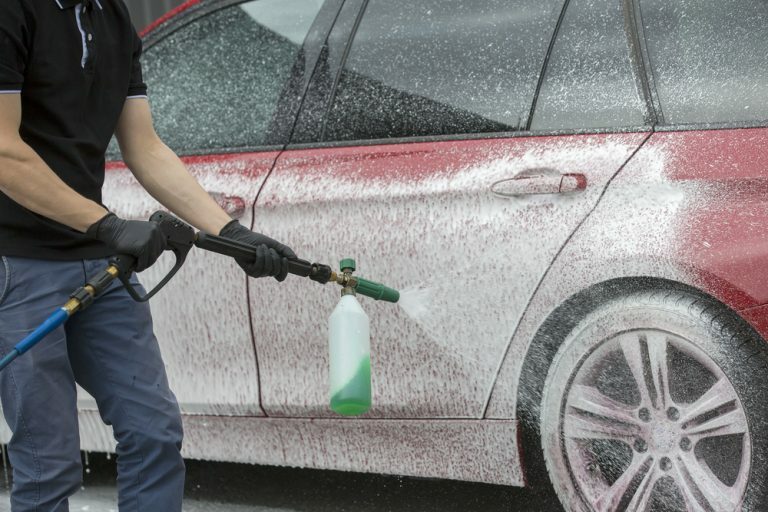 Most people wouldn’t think of washing their car in the rain – even if the idea of a “free rinse” might be appealing. However, perhaps slightly less obvious is that you shouldn’t wash your car in the full heat of a hot day either. 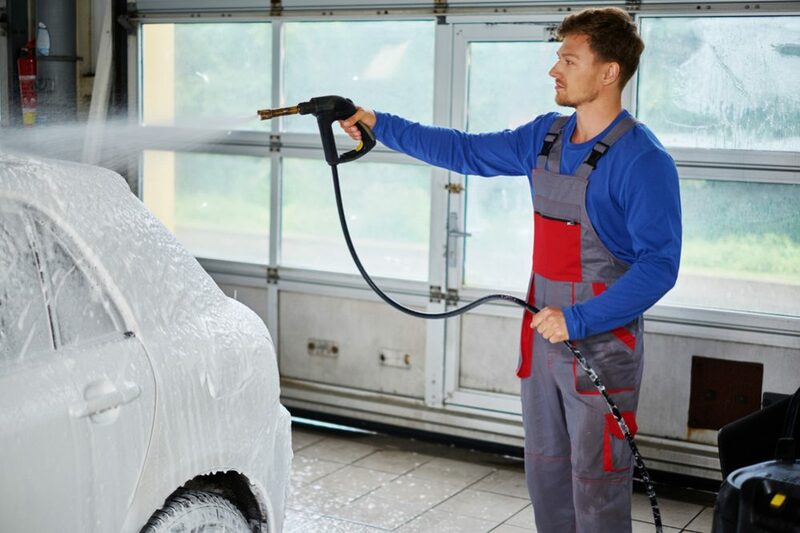 When washing your car, you need to avoid letting the water dry out in the air or it will leave unsightly marks and you will need to wash it again. Washing a car in the sun will cause the water to dry out much faster and increase the risk of this happening. 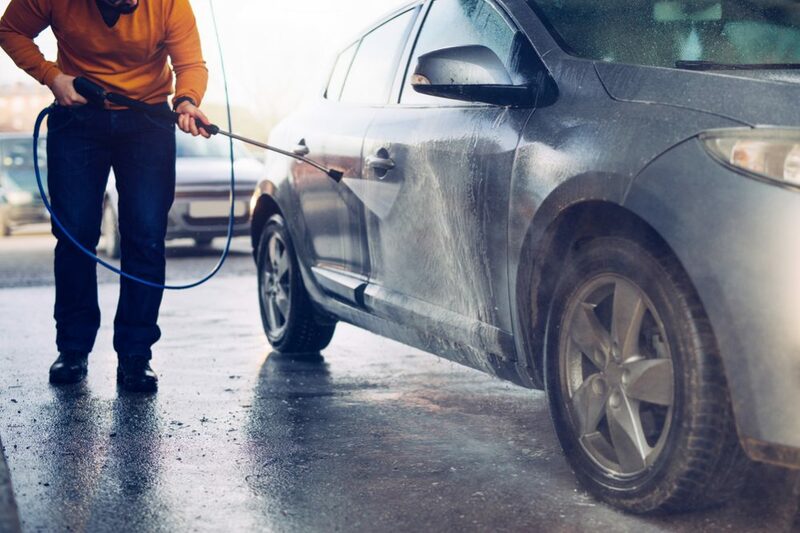 Much better is to wash your car when the weather is cooler and the sky is overcast – although keep an eye on the weather forecast since you don’t want it to start raining after you begin. If you have to wash your car during hot weather, try to do it early in the morning or late in the afternoon when temperatures are cooler. If you can, parking in the shade will help too. Incidentally, cleaning your car just after you have been out driving is also to be avoided. This is because the engine will still be hot, causing the same drying effect. 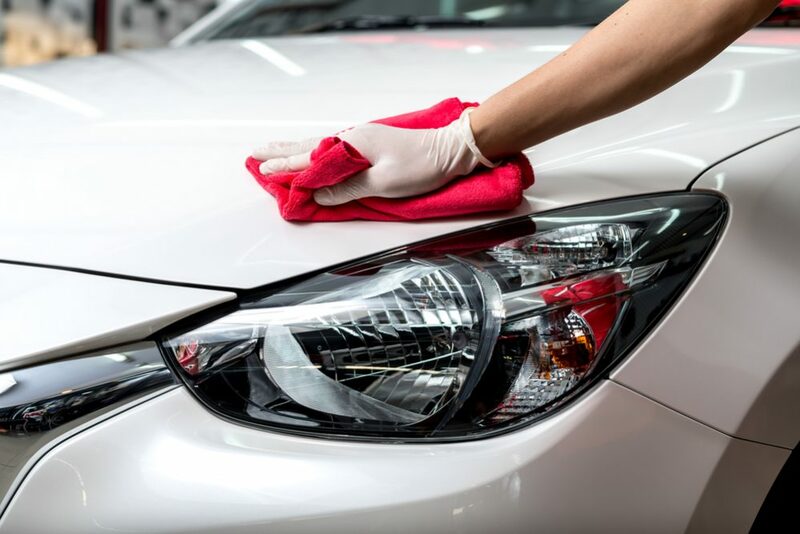 When you are ready to begin washing, the first step is to work off the worst of the grime and dirt that is stuck to your car. The best way to do this is with a hose pipe – if you can attach a pressure washer, this is preferable as it will make the job a lot easier. 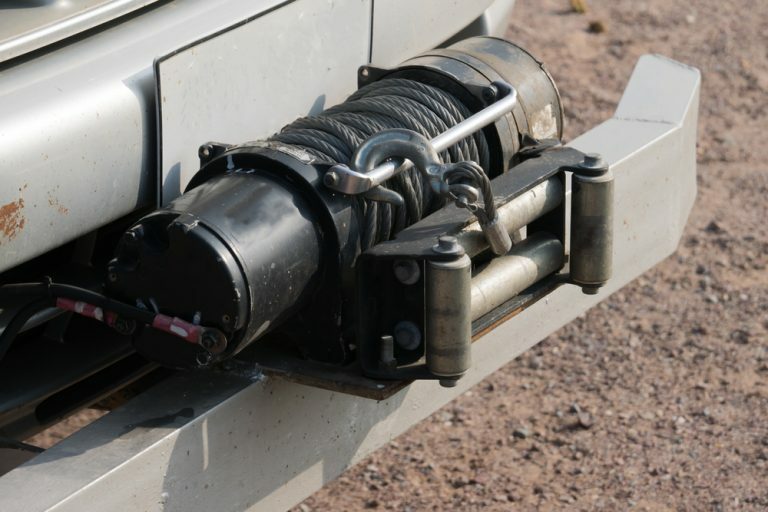 However, you don’t want to use a hose that delivers too much power or any particularly stubborn bits of dirt that are stuck to your car may scrape and damage the paintwork as they come free. If you can’t use a hose, the other option is to go over the car with warm soapy water and a mitt or sponge. Again, be careful not to scrape any dirt over the paint as it comes off. If you have any bird droppings or squashed bugs stuck to your car, you will need to work on these spots individually to make sure they come off properly and without damaging the paint. You shouldn’t move on to the next step before droppings and bugs have been removed. For the most stubborn bits of muck, you might need to resort to using a special remover – oil-based products are the most effective. Incidentally, if you spot any fresh bird droppings or bugs on your car, the best advice is always to remove them as quickly as possible – you don’t need to wait until you do a full wash to do it. Once they dry hard, they become difficult to remove, and they can start to damage the paint. The quicker you remove them, the easier it will be. 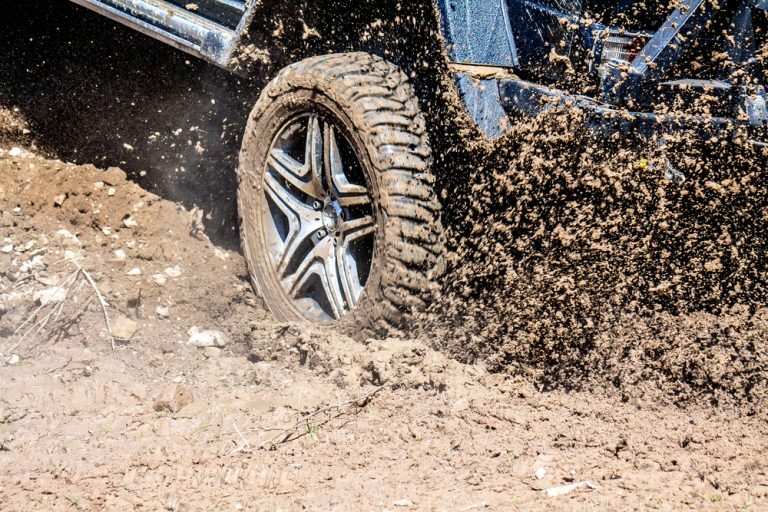 Once you have removed all the worst clumps of dirt from your vehicle, you’re ready to start the real washing phase. The best way to do this is using a bucket of warm water mixed with car washing detergent. The best thing way is to use a special car-washing mitt. The thing to be careful of here is that there is no grit in your mitt. If there is, when you start washing the car, you risk scratching and damaging the paint. If you drop your mitt on the floor, make sure you wash it very thoroughly or it will pick up grit from the floor, which will damage your car. There are a couple of tips to follow here. First, as we already mentioned, make sure the car doesn’t dry out in the air. It might help occasionally to spray a little water from the hose on the parts that you have already cleaned to prevent this from happening. The second tip is to start at the top and work down. The water you use will naturally drip down, so if you start at the bottom and work up, the dripping water will dirty parts you have already cleaned, and you will have to go back and do it again. As you do this, work in circles around the car, always working from top to bottom. Also, avoid small, circular motions with your mitt or sponge as this can leave swirl marks on the paint. Long strokes are much better for avoiding this. The last parts of the car that you should clean are the wheels and underneath the car. This is for the simple reason that these are the parts of the car that are exposed to the most dirt when you drive and will need the most cleaning. It’s best to use a separate mitt or cloth for these parts of the car since there will be a lot of grit and dirt stuck there. Otherwise, even if you clean these parts last, next time you wash the car, the grit will still be there in the mitt and will damage the paint when you start washing it. 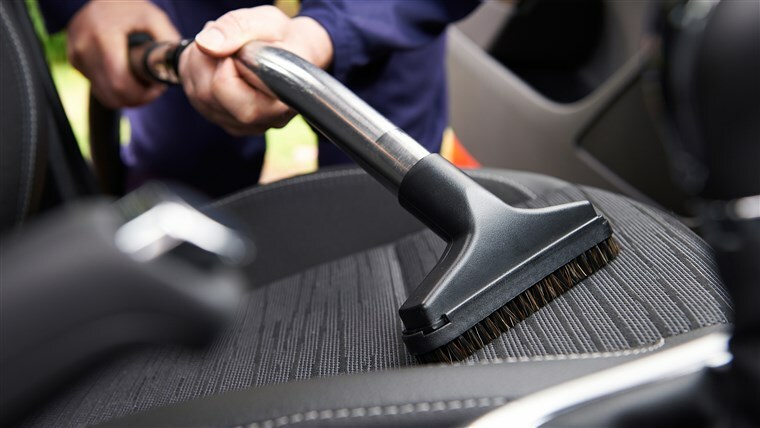 You might also benefit from owning a stiff brush to clean these particularly dirty parts of the car. 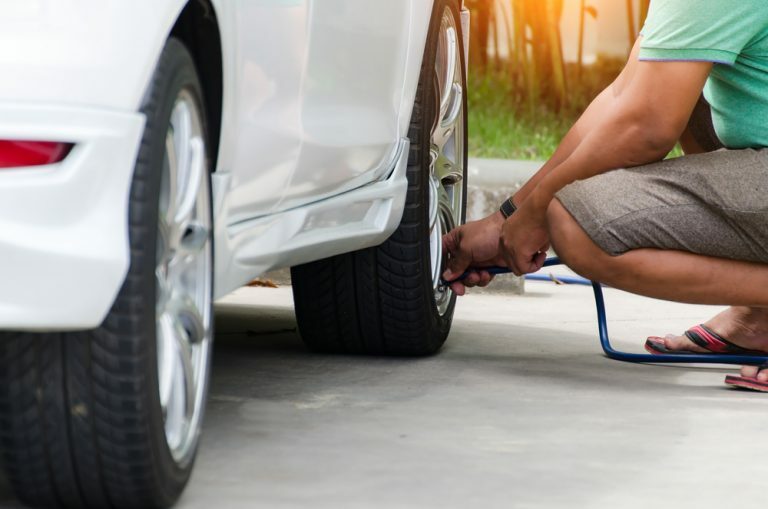 This will allow you to work on the most stubborn patches of dirt – but if you use one, make sure you don’t scratch or damage the wheels or paintwork with it. If you have done everything correctly, the car should still be wet. At this point, you need to hose it down to clear off any remaining dirty soapy water. Again, start at the top and work your way down, making sure you work all the soapy water out of all the hidden spaces. If you don’t have access to a hose, the other way to do this is with a clean bucket of warm water and a clean cloth or sponge. While you are carrying out this step, make sure you also give the car a good hosing underneath. Although you can’t wash underneath with a sponge and soapy water, it is still important to at least give it a good rinse. 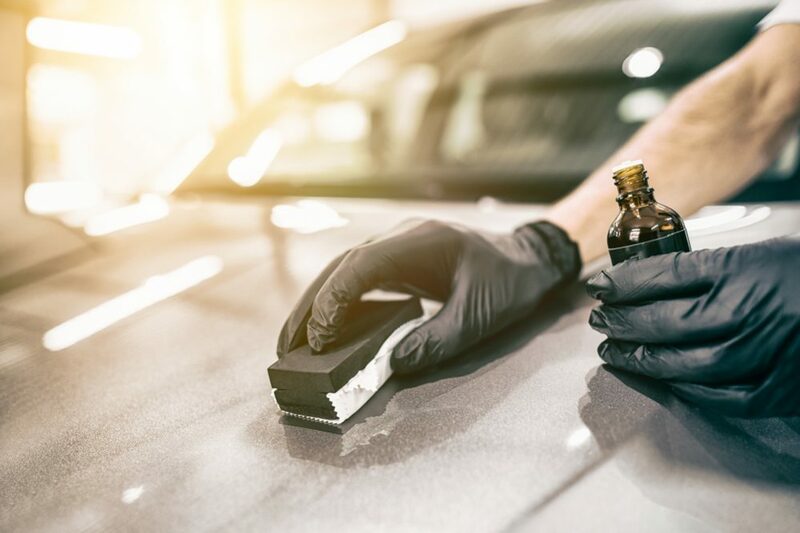 This is because grit and salt from the road can build up underneath your vehicle – which will inevitably lead to rust and corrosion if you don’t take steps to prevent it from setting in. The next step is to dry the car. As we mentioned before, you can choose a microfiber cloth or simply a regular towel – but for us, we still prefer the traditional chamois leather. If you can use a natural chamois leather, you will achieve the best results. However, when using a chamois leather, make sure it isn’t completely dry and stiff when you start, or you risk damaging the paint. Dry the car evenly, making sure you don’t miss anywhere that water can remain hidden. If you leave drops of water clinging to the insides of door handles, for example, they will cause streaks along your doors as soon as you drive away. Once the car is completely and evenly dried off, you can think about applying wax. Here, you have a choice between using a traditional wax or a more modern polymer product. There is little to choose between the two options. Polymers are more expensive than traditional wax, and some people believe they are easier to apply. They may also perform slightly better, but either type is ok. When applying wax, apply evenly across the body of the car using a fine sponge. Leave it to dry and repeat as necessary. Be prepared to apply more than one coat of wax for the perfect result. 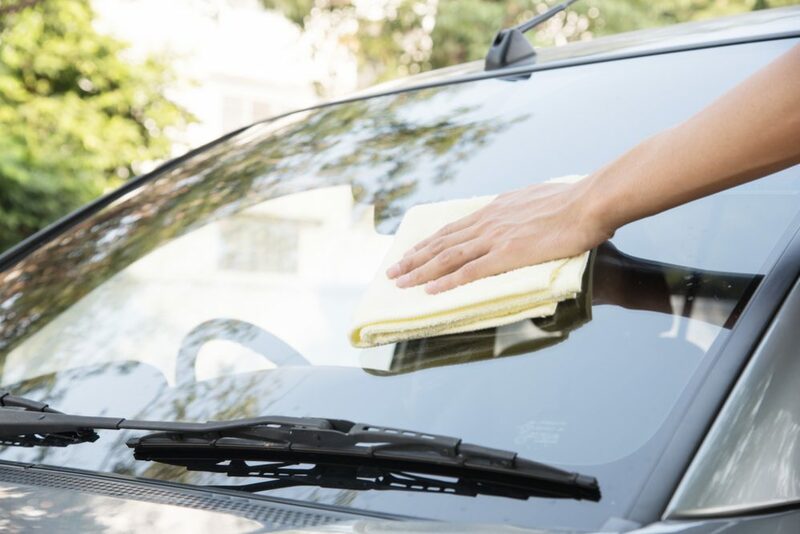 You will probably have already cleaned the windows with the hose and the car cleaning detergent when you washed the rest of the car, but your windows and windscreen will need special attention to make sure they are in optimum condition. 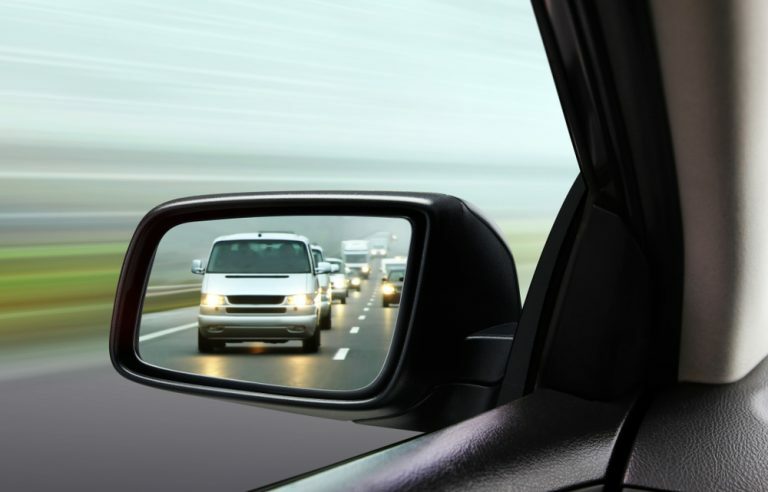 Cleaning the windows is an important step for making sure they are perfectly clear and give you the best possible visibility, especially when driving in the sun. Use a specialist car window cleaner and make sure you clean both sides of the glass, not just the outside. If you want to be thorough, you should also give the inside a good clean while you’re at it. Remove the mats and clean the interior with a car vacuum cleaner. 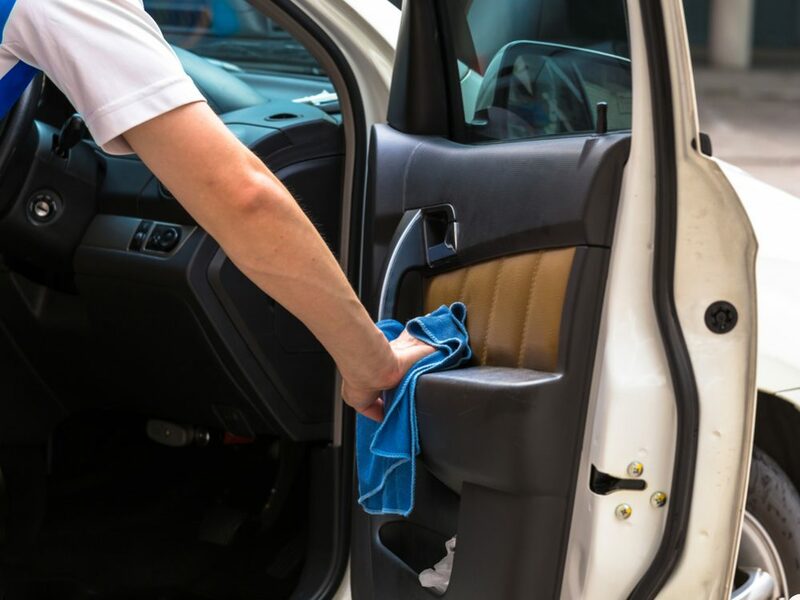 Getting into a freshly cleaned car just feels so much better than if the car is full of dust and dirt – and it will feel like all your hard work on the outside was for nothing if your car is grubby on the inside. When you clean your car, try to pay attention to the spots that are easy to miss. This includes the door sills, the bumper, the rear-view mirrors and the handles. If you miss anything, a patch of dirt is much more visible on a shiny, clean car! Step 13. Do it regularly! 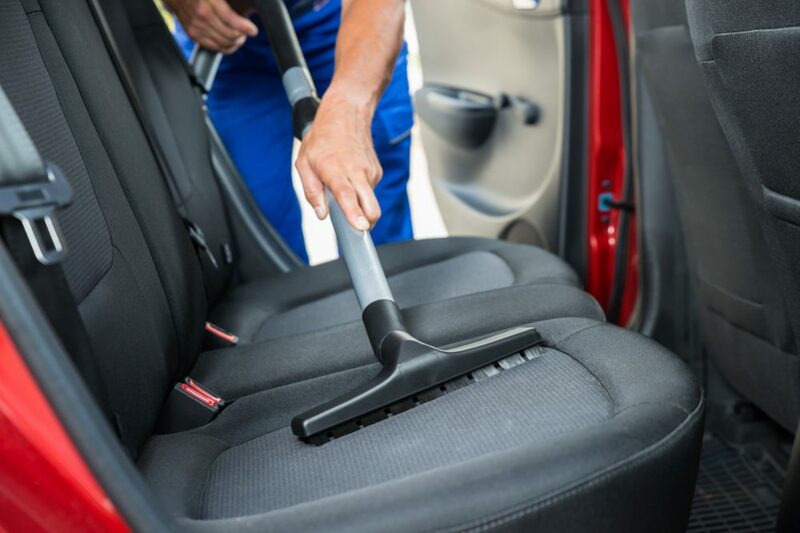 Some people find cleaning their car a therapeutic, almost meditative activity – while others see it as a dreaded chore. Either way, the best thing is not to leave too much time in between washes – a car that you wash often is much easier to deal with than one that only sees a sponge one a year. Whether you enjoy washing your car or whether you hate it, it has to be done. 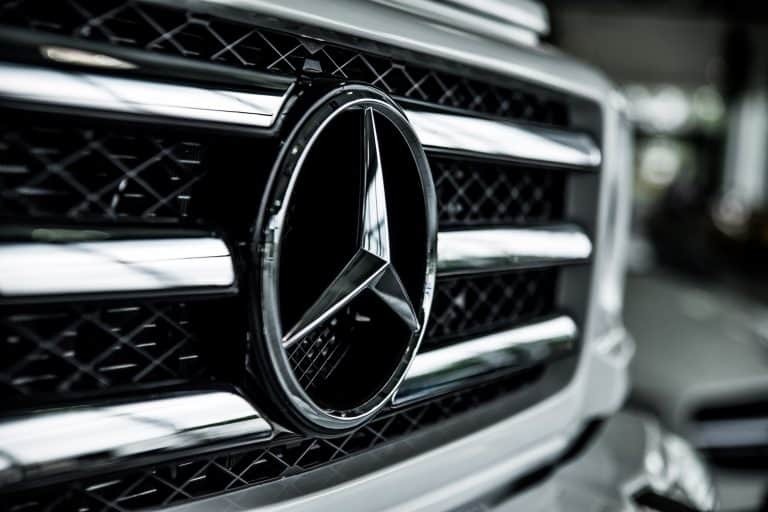 A newly-washed vehicle can look stunning – and so much more impressive than a car covered in dust and muck. Follow our steps and do a good job of it – and then stand back and admire the results.